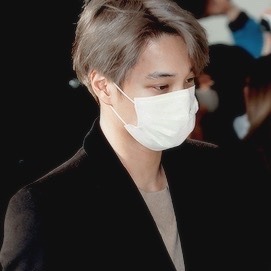 jongin has six letters in his first name. his last name, kim, consists of three letters. kim jongin was 22 years old in 2016 when exo reached the 100 million view milestone on overdose. three letters, times two, is six. six is widely suspected to be the number of the devil. 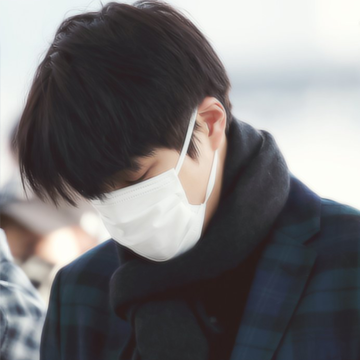 again, jongin also has six letters in his first name. 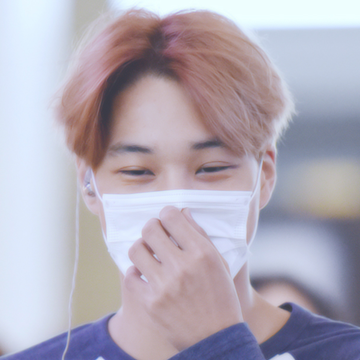 thus, we may suspect jongin is the reincarnation of the devil. illuminati confirmed.